ISLAND SHANGRI-LA, HONG KONG. Consistently voted as one of the finest hotels in the world, Island Shangri-La, Hong Kong is located in the heart of the city. Towering 56 floors above Victoria Harbour, it has direct access to the subway station and Pacific Place – one of Hong Kong's most prestigious shopping and entertainment complexes. 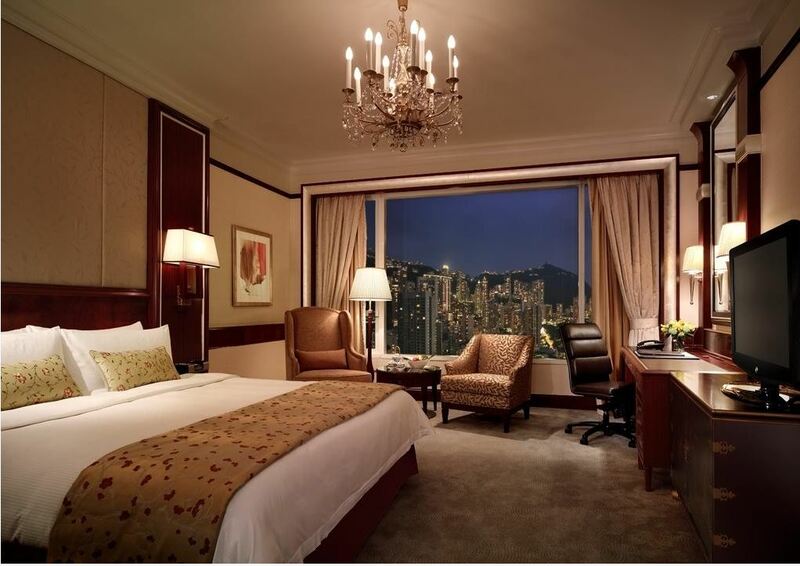 The rooms and suites of this luxurious hotel are among the largest in Hong Kong and offer breathtaking views of either the famous Victoria Harbour or The Peak. Located on level 56 of the hotel, the opulent Horizon Club Lounge is the highest executive lounge on Hong Kong Island and offers stunning vistas of Victoria Harbour and an outdoor landscaped area, which is the only venue of its kind in Hong Kong. *Blackout dates may apply. Wifi Policy: Provides Wi-Fi complimentary to all guests Please contact a Platinum consultant for more information. Please contact Platinum to book in this property and obtain these exclusive benefits. ^No cash value if not redeemed in full.